A lawyer who doesn’t know the law is ineffective.  We pride ourselves in rigorous research and knowing the law and its ability to help not hurt you. Our lawyers have tried cases of all types. We know the ropes of opening statements, closing arguments and how to best present your case to the jury. Our lawyers are professionally involved and have served in important legal and political positions. From the founder, Warren Akin, who served as the speaker of the house, to S. Lester Tate III, 48th President of the State Bar of Georgia.